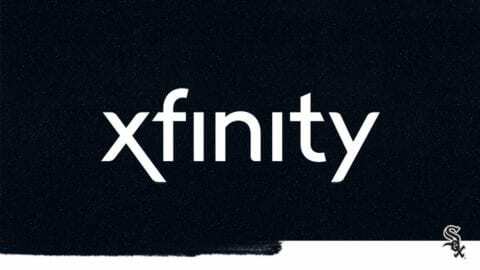 Comcast recently announced plans to open an XFINITY Store later this year in Benton Charter Township at 1010 Fairplain Dr. Comcast announced today that it’s hosting a hiring event on Tuesday, May 30, 2017, at the Holiday Inn Express at 3019 Lakeshore Dr., in St. Joseph from 2 to 4 p.m. to recruit full- and part-time employees for the store. 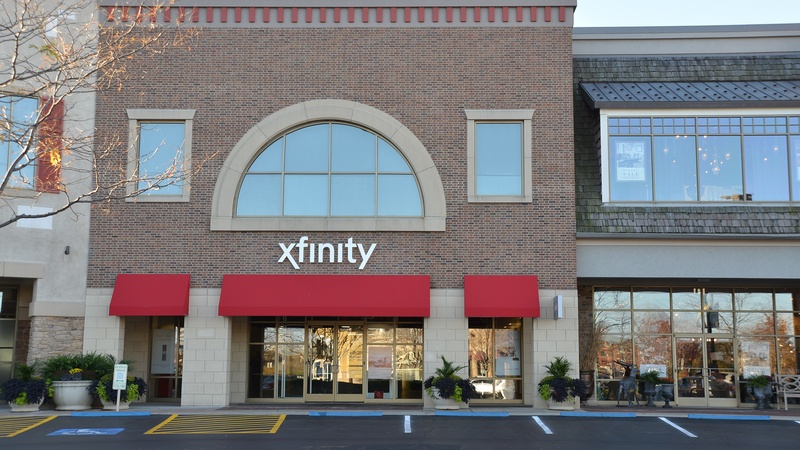 “I am pleased to welcome the new XFINITY store to Benton Charter Township, and I would highly encourage area residents to attend the open house/job fair to explore the many full-time and part-time employment opportunities being offered with Comcast,” said township supervisor Kevin D. White. 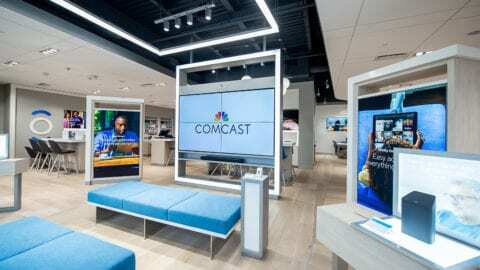 Comcast is encouraging interested candidates to apply for XFINITY Store positions in advance by visiting https://jobs.comcast.com and searching for Senior Sales Consultant positions in zip code 49022. 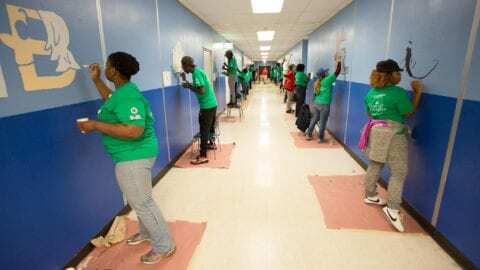 With nearly 7,000 local employees, Comcast’s Greater Chicago Region (http://comca.st/2qamumD) serves customers in central and northern Illinois, including the Chicago area, northwest Indiana and southwest Michigan. “Like” Comcast’s Greater Chicago Region on Facebook by visiting @Comcast. “Follow” Comcast’s Greater Chicago Region on Twitter at @ComcastIllinois.